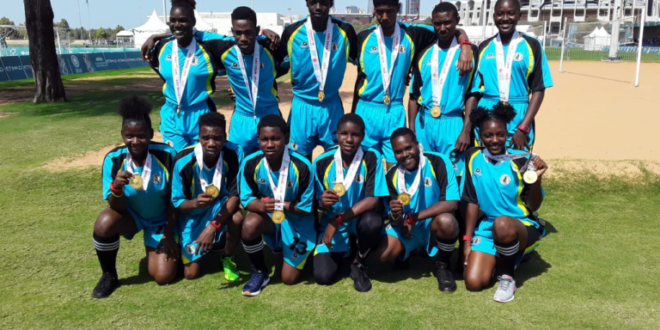 St. Lucia took gold in mixed Football at the 2019 Special Olympics in Abu Dhabi. The team defeated Portugal 4-1, with Alec Pierre and Jean Paul Isidore scoring 1 goal each, and Austin Jeremie adding two. In Boce, St. Lucia finished 3rd. As it stands, the team has a total of 2 gold medals, 1 silver, and 3 bronze. Special Olympics is the world’s largest humanitarian sporting event and a global movement which focuses on the empowerment of People of Determination with intellectual disabilities through the power of sport.